Maggie Mikaitis | NMLS1395394 | bemortgage, a Division of CrossCountry Mortgage, Inc.
With 13 years of mortgage experience, Maggie Mikaitis is currently a senior loan officer with bemortgage. Her knowledge of the mortgage industry covers processing, underwriting, sales and management. A motivated self-starter, she has consistently exceeded her own goals and continues to grow her business with superior customer service and a conscious eye. 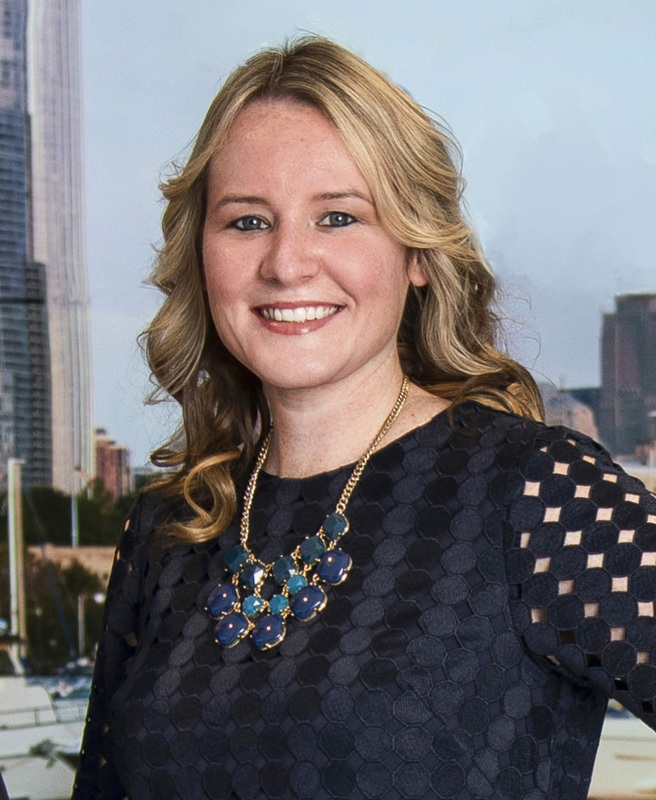 Maggie focuses on Conventional, Jumbo, FHA/VA and Condo financing with expertise in investment property financing, helping clients build and finance their real estate portfolios. Maggie’s personal strengths and qualities stretch beyond her commitment to her clients and business and she gives back to the community volunteering at homeless shelters and the Red Cross among other charitable organizations. Maggie is a native of Chicago and currently resides in the South Loop. Maggie and her team were very quick to respond to emails and voice messages. She was most helpful getting things done as timely as possible to keep the loan moving forward. She was always available to answer my questions along the way. I would highly recommend Maggie and her team. Maggie came highly recommended to me and I will not hesitate in the slightest to recommend her to anyone that is looking for a home loan. Maggie worked with me to come up with the best solution for my situation and her team carried out the process flawlessly.